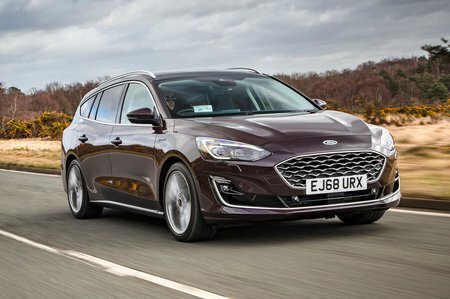 Ford Focus 1.0 EcoBoost 125 ST-Line 5dr Auto 2019 Review | What Car? What Car? will save you at least £1,997, but our approved dealers could save you even more. This engine revs out smoothly but steadily, rather than with enthused gusto, and you often have to go up and down the gears in order to keep pace with the ebb and flow of traffic. As a result, we feel the the 1.5-litre petrol is worth the extra.